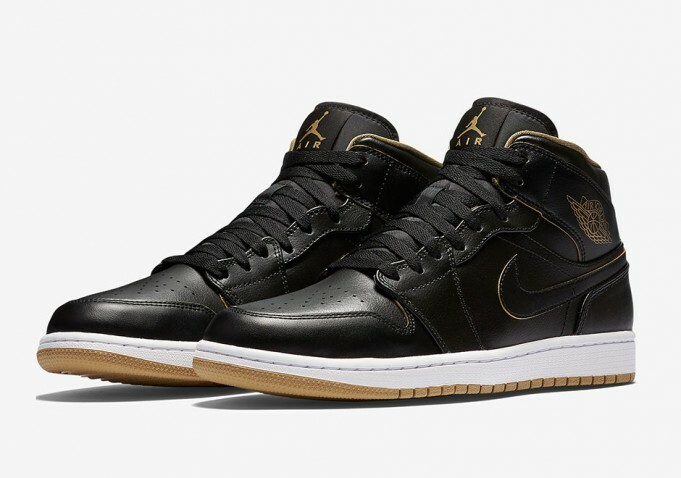 Air Jordan 1 GS "Black/Gold"
Jordan Brand is rolling out another Air Jordan 1 for team GS for the month of April. 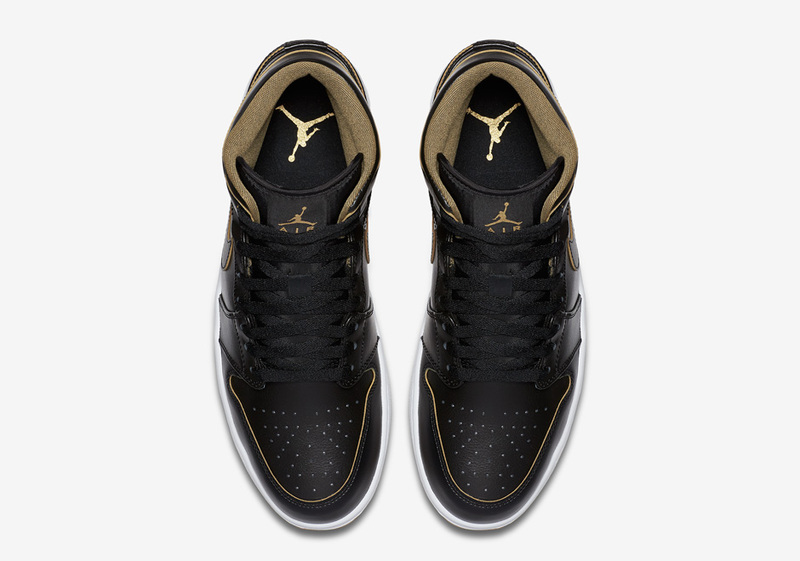 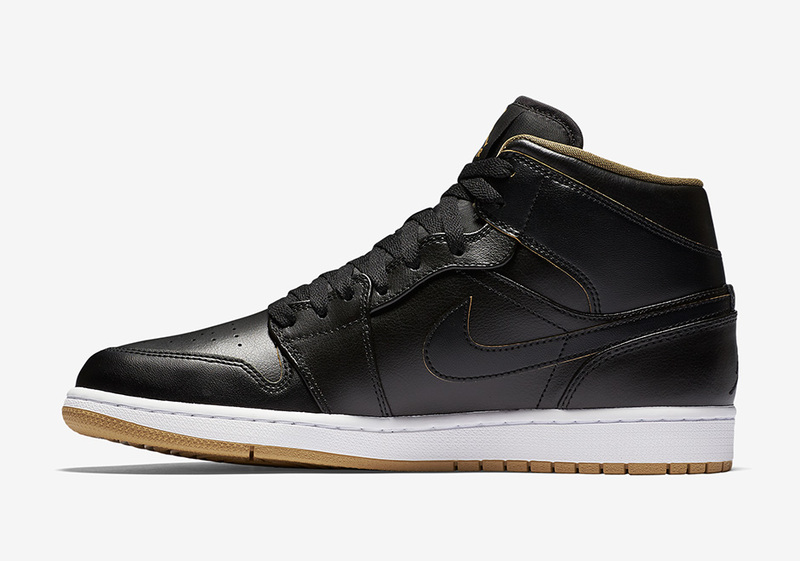 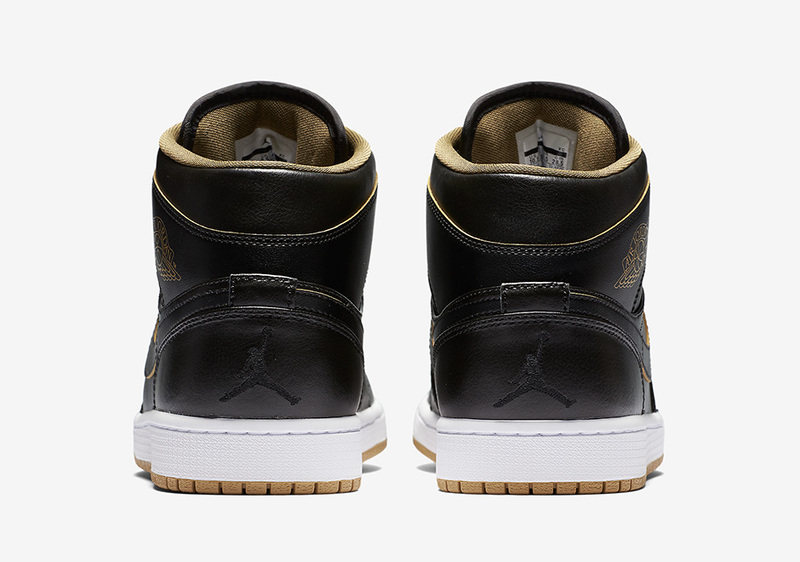 The Air Jordan 1 is dressed in black and is then given a metallic gold theme throughout the uppers. 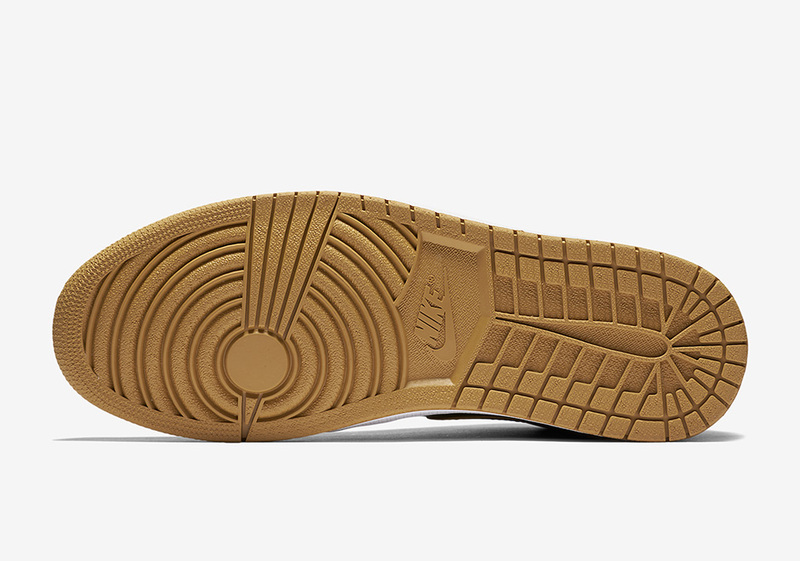 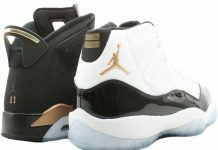 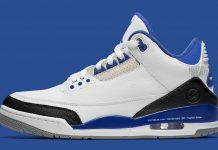 The swoosh is also outlined with metallic gold giving you a fire take on the 1985 classic. 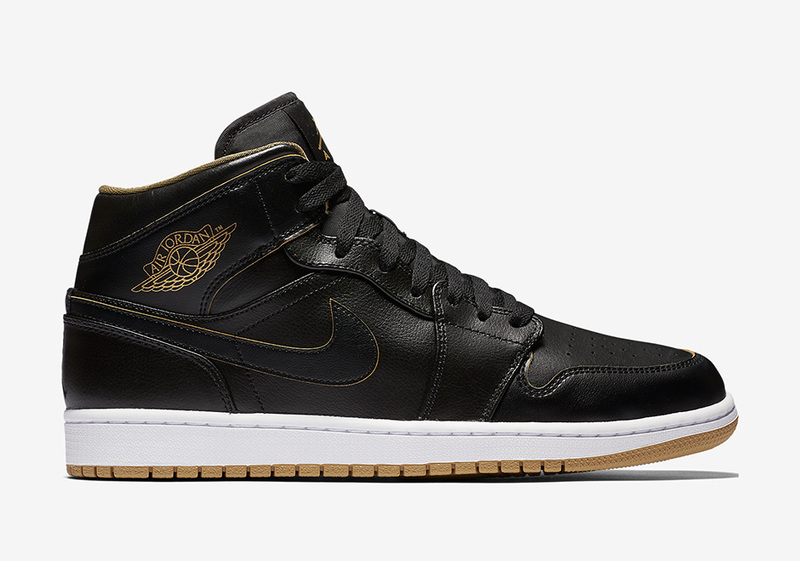 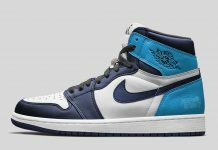 Look out for the Air Jordan 1 for GS to release this month for a retail price of $120.